What are the fees to transfer money overseas? 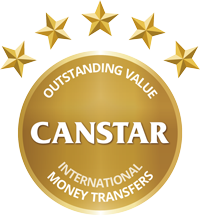 Are comparison rates for international money transfers a good idea? 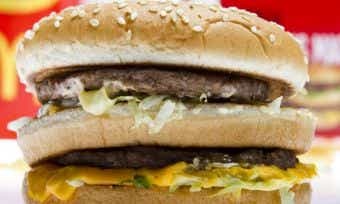 The “Big Mac Index” was invented by The Economist back in 1986, as a way to simplify exchange rates theory for the general public. Also known as Burgernomics, the Big Mac Index judges the value of a country's currency against how much a Big Mac costs to buy in that country compared to other countries - i.e. the exchange rate. Western Union Country Director Simon Millard lays out the case for collaboration between banks and fintechs in the face of disruption. 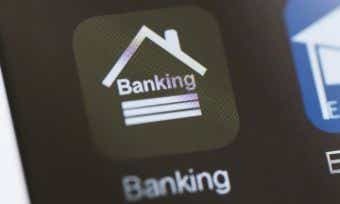 An international money transfer is when you send money from your bank account in Australia to the bank account of someone you know in a different country. International money transfers are popular for both large and small amounts. Globally, the World Bank estimates that in 2017 approximately $596 billion will be sent in remittances (people who send money as a gift to people they know overseas). In 2018, this number is expected to reach $616 billion. When making a money transfer, you will usually need to know the other person’s full name, address, account number, and Branch Number or Bank Identifier Code (SWIFT BIC or IBAN). To find out whether your Australian dollars will equate to much in the local currency of the country to which you’re transferring money, check our list of 10 currencies the Australian dollar has risen against. Who uses international money transfers? The government’s Study In Australia website says Australia is the world’s third most popular destination for international students. And no wonder! We have more than 1,200 tertiary education institutions, with over 22,000 courses to choose from, and our university system ranking is ninth in the world, ahead of Japan, New Zealand, and Germany. According to Australian Education International, there were over 577,353 international students in Australia by the end of August 2017, which represented a 14% increase on the same period for 2016. There are two types of overseas workers: Australians working in a different country, and people from other countries working in Australia. Australians are used to FIFO jobs (fly in, fly out) that require them to work in a different country to Australia. This can mean sending money back home to pay your expenses while you’re away working hard. At any given time, there are several hundred thousand working holiday visa holders and temporary skilled (subclass 457) visa holders working in Australia. As of 31 March 2017 there were 95,360 primary visa holders in Australia (457 visas). Working visa holders will often send money back home, either for their family or to cover ongoing expenses. No matter what country someone is from, if they are working somewhere other than home they may occasionally need to send money back home. This type of international money transfer is called a “remittance”. Remittances are also sent home from international migrants living and working in a country apart from their family. 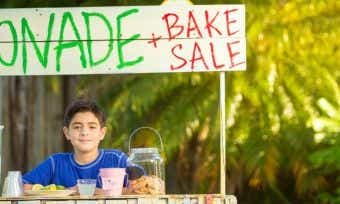 In 2017, there were 250 million international migrants (World Bank, Bilateral Migration) living and working away from home with many regularly sending small amounts of money back to the family that helped them secure a better future. When it comes to developing nations, remittances sent to low- and middle-income countries add up to $450 billion per year (World Bank, 2017), which helps communities grow resilient against poverty in the poorest developing countries of the world. Unfortunately, many developing nations allow a monopoly for international money transfer providers, so that they can charge massive fees on these small amounts of money. Moving overseas temporarily or permanently is a popular option for many Australians. For many, it is short-term option and they may need to send money home to Australia. The Australian Bureau of Statistics Social Trends data found that in 2010, 80% of those who had planned to leave Australia permanently didn’t stay away – they returned to Australia within 12 months. 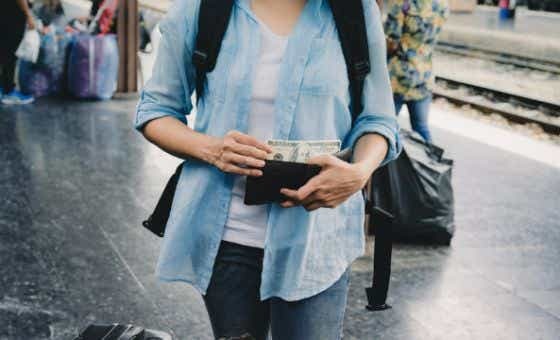 Returning home may mean leaving behind investments and savings in the other country, necessitating a transfer of funds either to or from overseas. In the year ended December 2016, Australian residents took a record 9.9 million short-term overseas trips (ABS). When family members travel, there is always a risk they might run into trouble – or out of funds. A fast and efficient money transfer service can become essential, especially if the person in question is without their wallet! As for family and friends who live overseas, the idea of organising to send a Christmas or wedding gift internationally can be daunting. It might be easier to send them some money so they can get something they really want. As commerce goes global, businesses may find an increasing number of their transactions are being conducted overseas. With a range of international commerce hot spots including China, the US, Japan and many more, it’s important for businesses to be able to send money overseas. It is also worth knowing related tax requirements. 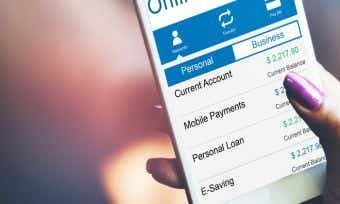 What does an international money transfer cost?